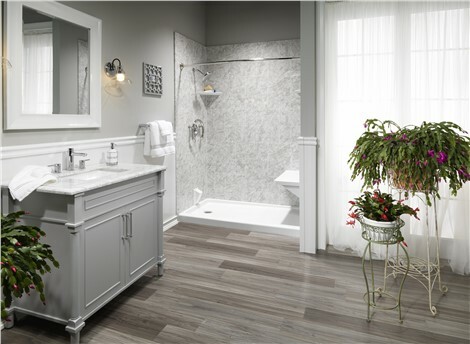 Count on our BBB-accredited, Angie's List award-winning team for reliable services and top-notch products. 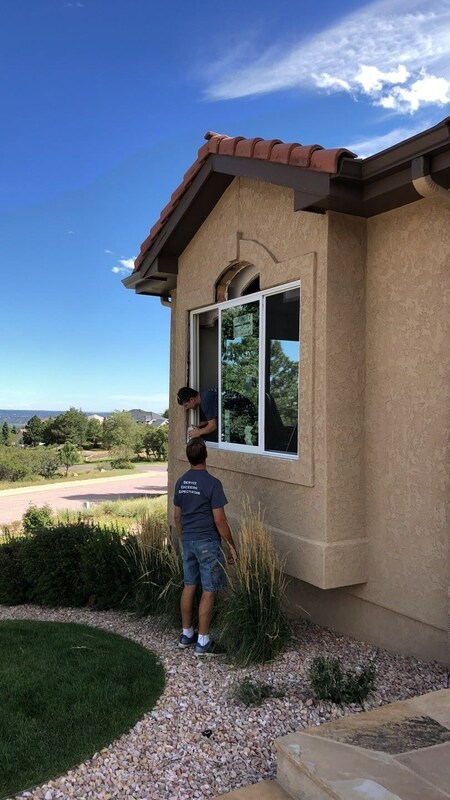 For a quality window installation in Monument, your choice of replacement window installers is just as critical as the windows themselves. 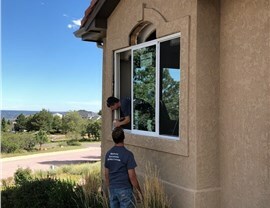 If you work with a company that lacks the proper training and experience, you could find yourself with ill-fitting, drafty windows that will only need to be replaced in a few years’ time. Fortunately, though, avoiding this all-too-common problem is easier than you might think—just call on the proven window experts at Bordner! Want a Monument window installation that will truly stand out from the neighborhood crowd? Then you can’t go wrong with a new set of bow windows! Crafted from four or five separate glass panels, bow windows pop out from your home’s outer wall to add interior space and exterior appeal. For a touch of classic style combined with modern functionality, look no further than a Bordner casement window installation. 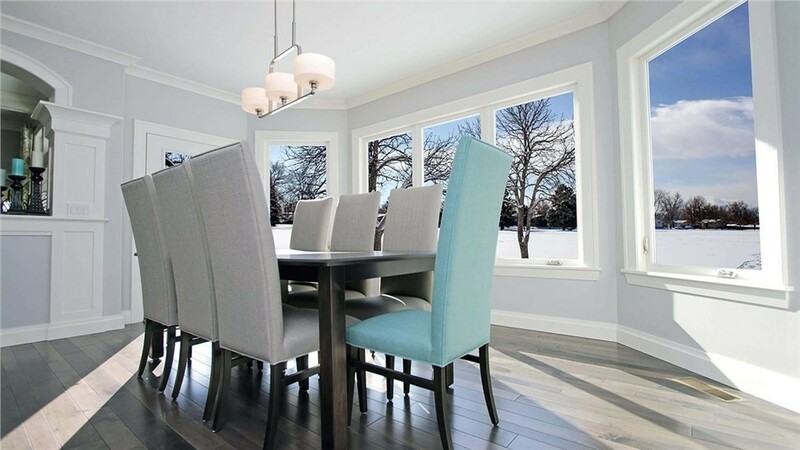 Opening with a gentle crank and push, our casement windows provide top-to-bottom ventilation along with an elegant look that’s customized to you. Work with our professional designers to choose your preferred interior/exterior frame color, grid patterns, hardware finish, and more! If you’re looking for something a bit different with your next Monument home windows, try a cozy garden window! Especially popular for the kitchen, garden windows usher tons of natural light and air into your home while also creating the ideal spot for plants, herbs, and flowers. Built with tough locks and strong tempered glass, these windows add extra space without sacrificing security. Best of all, we back every installation with our protective Satisfaction Guarantee. If something’s not right, we’ll do everything we can to fix it! To see for yourself why 97% of our customers would recommend Bordner’s replacement windows and installation services to their friends and family, go ahead and get in touch with us today! Request more information and a free cost estimate by calling us or filling out our brief online form now.